HAMBURG -- German prosecutors say they will grant Volkswagen no mitigation for a record vehicle emissions settlement it faces in the U.S. and want VW to pay them a separate fine based on the level of the profits it made from selling about 11 million cars equipped with illicit engine software. But the scale of U.S. penalties is no reason to exercise leniency on VW's regulatory offence, a spokesman for the Brunswick prosecutor's office, near VW's Wolfsburg headquarters, said on Monday. Under Germany's law on regulatory offences, prosecutors are assessing the "economic advantage" VW enjoyed from using cheating software in Euro 5 EA189 engines, rather than expensive exhaust filter systems, to manipulate pollution tests, the spokesman said, adding it will be difficult to determine the level of profits VW has reaped from its wrongdoing. Industry observers in Germany estimate this could result in a fine of several hundreds of millions of euros. In similar cases the electronics giant Siemens was fined nearly 600 million euros and truck maker MAN was given a 150 million penalty. Brunswick prosecutors last month started probing former VW CEO Martin Winterkorn and VW brand chief Herbert Diess over suspicion of market manipulation. 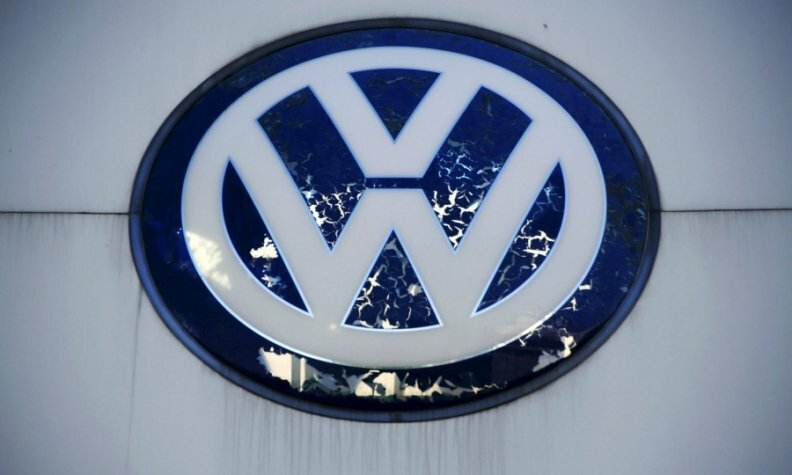 VW confirmed on Monday it has been notified by prosecutors about the latest probe but declined further comment. VW still faces criminal probes in the U.S., Germany and South Korea as well as lawsuits from investors around the world suing the carmaker for what they describe as losses incurred after the manipulations were disclosed in September.